Flat tire, lost keys, empty gas tank, dead battery, or need a tow? 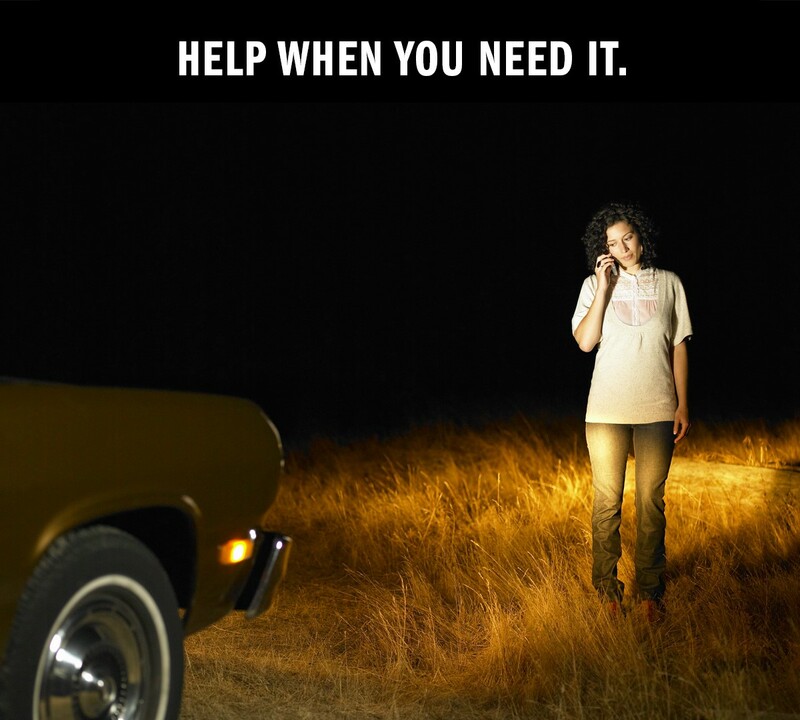 We’ve made it easy for you to receive help anytime, day or night, with the Roadside Assistance Program. 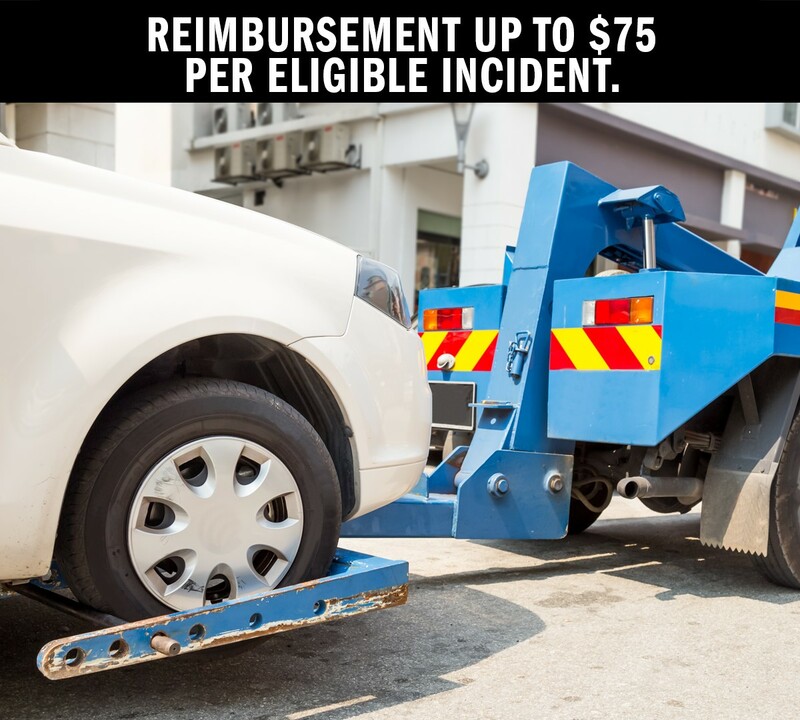 The Program benefit is limited to the reimbursement of two (2) qualifying roadside assistance incidents within a 365-day period per covered vehicle. Maximum reimbursement amount is seventy-five ($75.00) dollars per eligible incident. 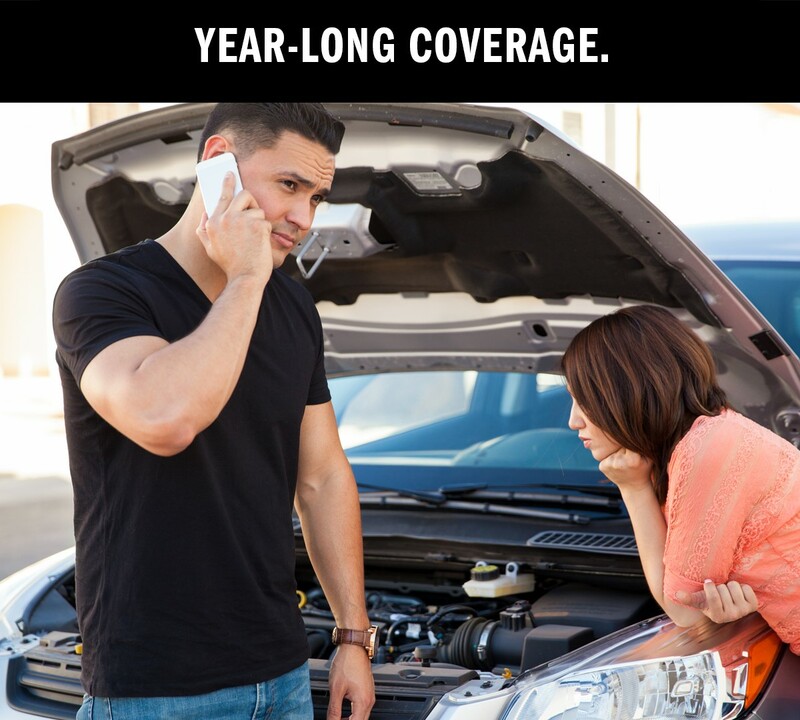 To be eligible for this coverage, all you need is an invoice for at least in $25 in service from Au Auto Repair. Covered services are towing, lock-out assistance, flat tire assistance, fluid delivery, and battery jump start. In order to receive the fastest service possible, contact the service provider of your choice. You may be required to have a credit card available for use when calling the Roadside Assistance Dispatcher. *TECHNET Professional Automotive Service does not endorse any specific roadside assistance service provider. You, the consumer, are responsible for negotiating any and all fees with the service provider prior to accepting service. Download and complete this Roadside Assistance claim form and submit with the required proof of service documents listed on the form. You can email these documents to mechclaims@sonsio.com, fax to 1-866-924-3668 or mail to TECHNET Customer Care, P.O. Box 17659 Golden, CO 80402 in order to receive reimbursement. Download the full terms and conditions of the Roadside Assistance Program here.